To ensure the health and safety of its employees and protect the environment, Kuwait Oil Company proposed for waste management services in West/North Kuwait areas within the Company. 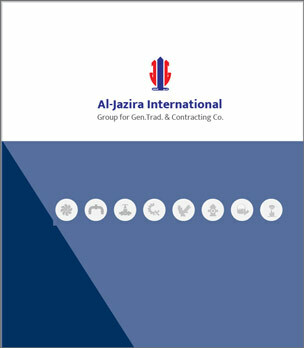 Kuwait Oil Company started waste management services through its main Contractors in 2011 and similar services are proposed to continue (KEPA approval was obtained in June 2011). 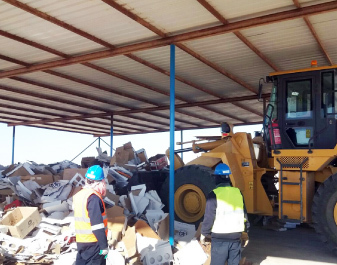 KOC assigned contractor scope of services include provision of personnel, vehicles, equipment, materials and facilities to carry out waste management services within Company’s North Kuwait (NK) operational areas. 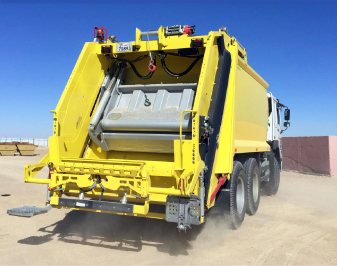 Contractor will develop Waste Processing Area (WPA) in NK area and utilize its personnel, vehicles and equipment to perform the Services as mentioned below. Collection of wastes from the site and facilities. and non-hazardous (recyclable and non-recyclable) wastes.